Why come to us when we can come to you! Repairs completed in your home where possible. Why have the hassle of disconnecting your PC and driving around looking for PC repair shops. Then waiting a week or two for the repair to be completed. 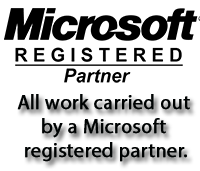 We offer a full mobile IT support service and can visit you in your home. 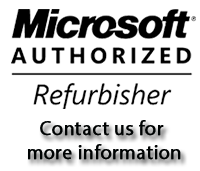 We will attend your premises and try to repair your PC in your home. In many cases they is no need to take away your PC or laptop for repair and repairs can be completed quickly and at a reasonable cost. In some circumstances it may be cheaper to take away your PC or laptop for repair for instance if its a time consuming repair or the repair type may require a controlled environment. In this case we can take away your PC or Laptop and complete all the repairs. Once completed we will then return it to you and set it all back up in your home for you. We don’t even charge any extra for this service and the repair will be completed within 1-3 days on average. Give us a call on 0114-4333 223 and tell us the problem. We will arrange a suitable time to visit you. 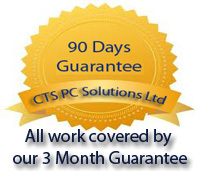 Once at your home we will take a look at your PC or laptop and try to diagnose the issue. We will then try to explain to you in plain English what the issue is and what we will need to do to repair it. We will issue you a quote for the repair. If you accept the quote then we will proceed to repair it for you. 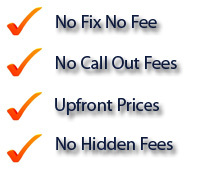 Once completed you pay the agreed repair quote price, don’t worry we don’t have any hidden fees. Finished your PC or laptop is now working again.